Each week, we bring you a freestyle session from somebody that you may consider placing on your radar. In the past, we've featured Lil Baby, K Camp, Yung Bans and others in the ongoing series. 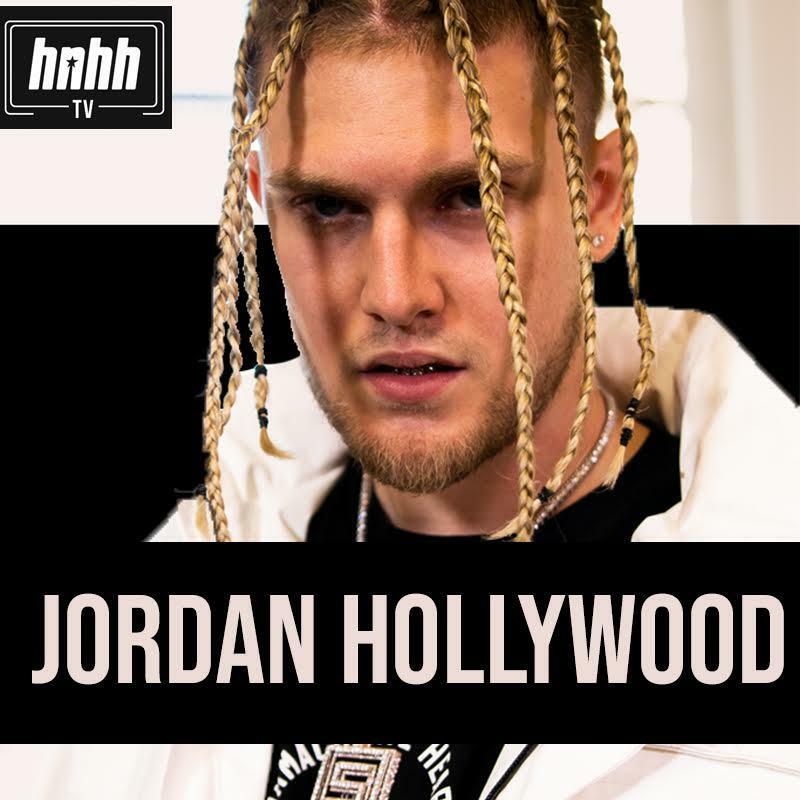 This week, we move into Quality Control's loaded roster to get some bars from Jordan Hollywood. The Florida native is one of the newest additions to the QC team but he's already branding himself as the label's resident "savage." During his Freestyle Session, Hollywood rhymes over production by SkipOnTheBeat, proudly showing off his Super Bowl ring and flaunting his growth over the years. From making $30K off of one song in 2015 to now being worth over $1 million, Jordan Hollywood is still rocking his "dirty Vans" throughout it all. Check out the latest episode of HNHH Freestyle Sessions and let us know your thoughts. Little Simz Taps Cleo Sol For Smooth New Single "Selfish"
K Camp Drops Off New Track "Switch"